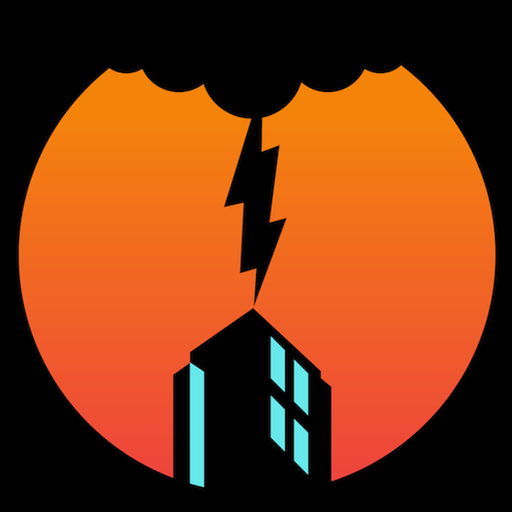 iTunes Connect Mobile by Apple (Free, 4.5 MB): The iTunes Connect Mobile app for iOS allows app developers and iBookstore providers to access their catalog and sales data at any time. 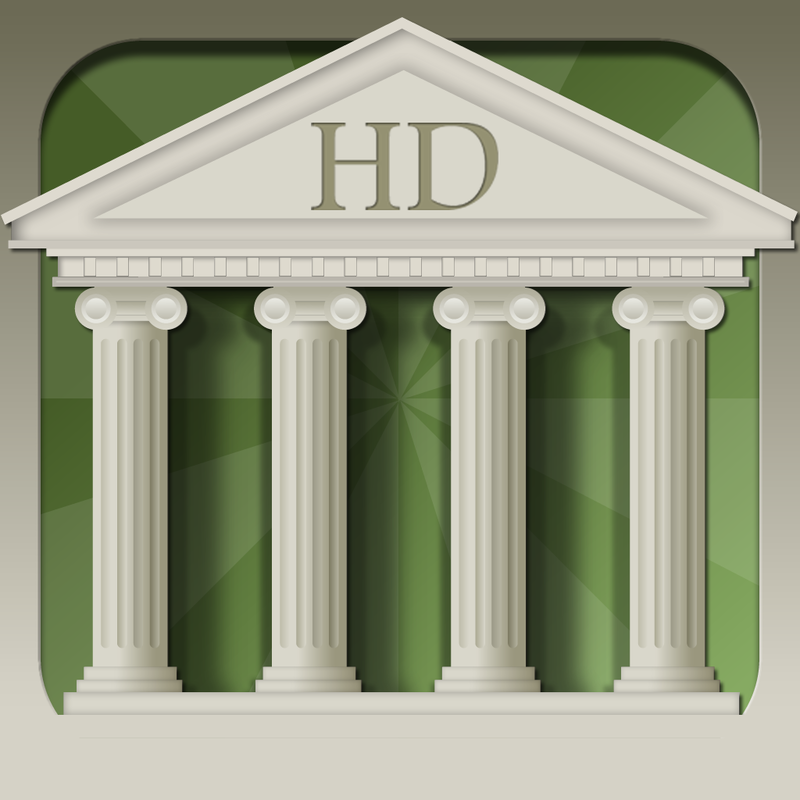 The app also allows them to view metadata for their titles and choose favorites for easier tracking. 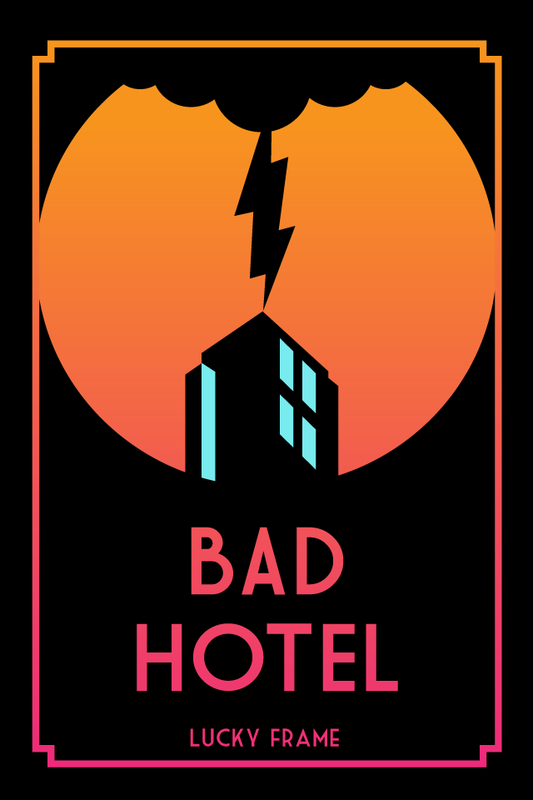 Bad Hotel by Lucky Frame ($0.99, 30.4 MB): In Bad Hotel, you play as a budding entrepreneur who must build a hotel as fast as possible. You will be able to use an array of weapons to defend the construction site from tyrants in the area. The game generates music based on your actions and offers a very unique gameplay experience. 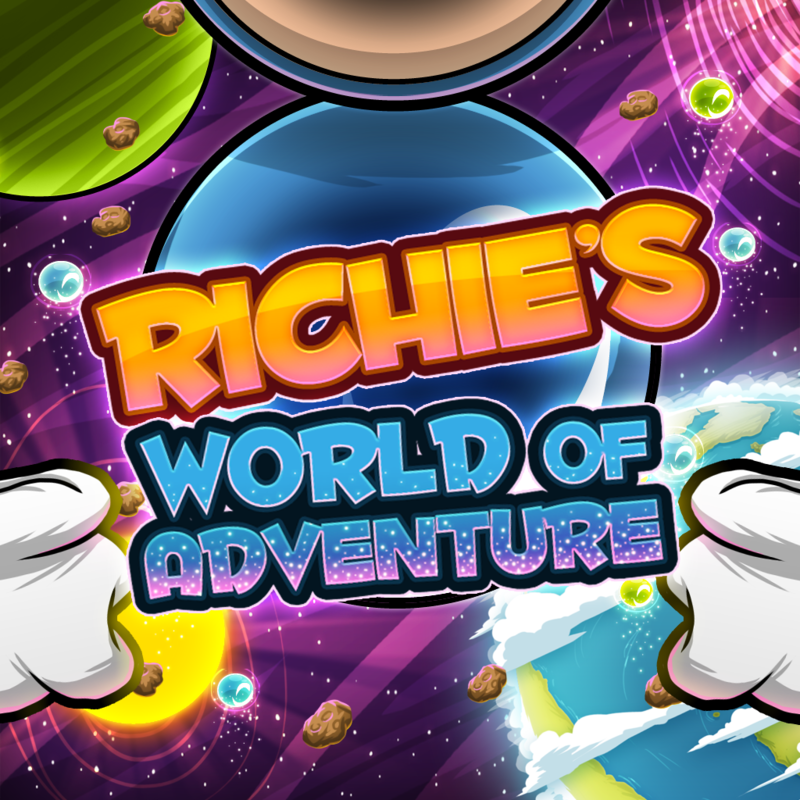 Richie's World Of Adventure by Triad Ltd (Free, 136.3 MB): Richie's World Of Adventure is a platformer for iOS. 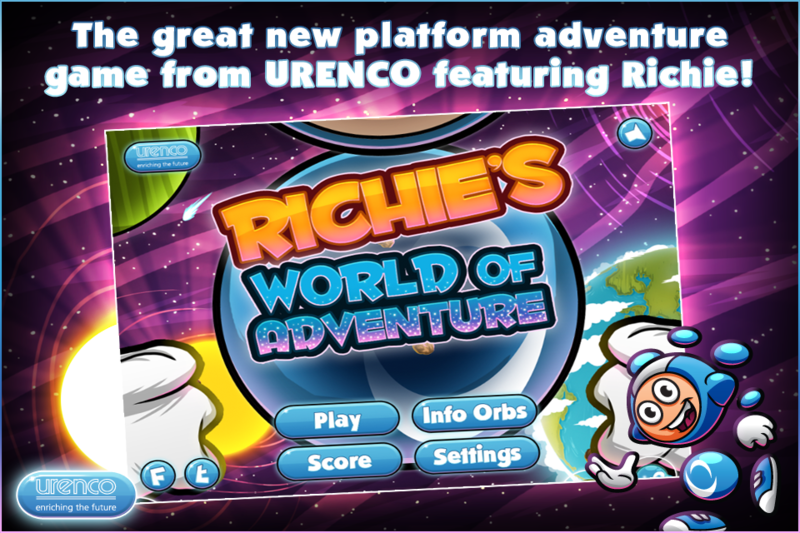 The objective of the game is to collect as much power as possible. You will explore iconic locations around the world such as the Eiffel Tower and Statue of Liberty. 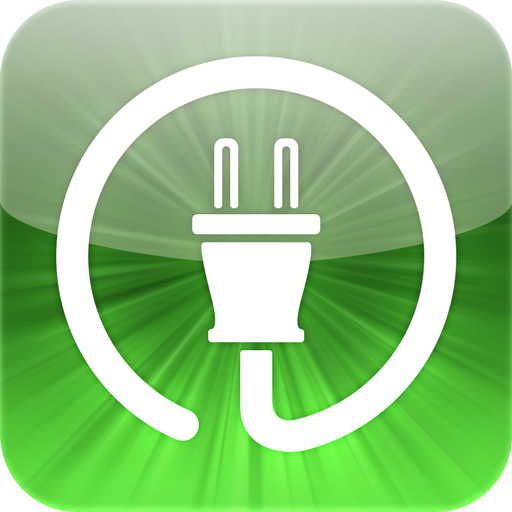 You will also have to avoid electrical devices that may drain your power. 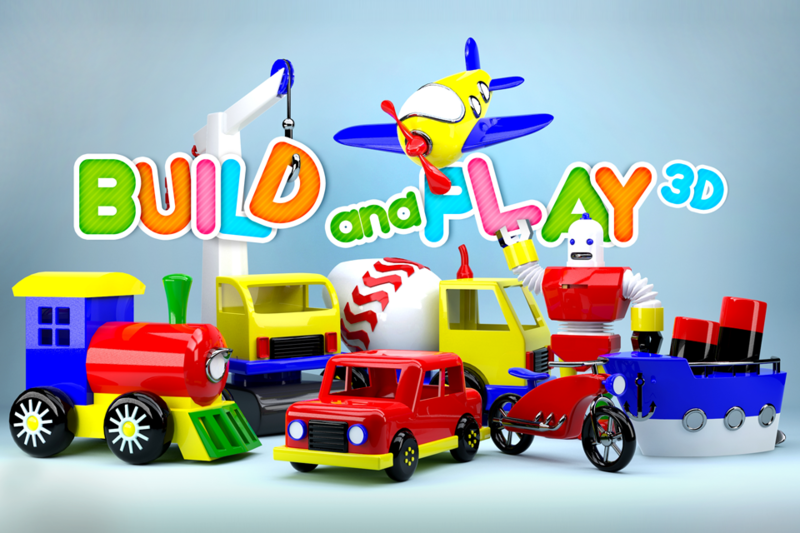 Build and Play 3D - Plane, Train, Robot and More by Pronetis ($1.99, 37.6 MB): Build and Play 3D is a fun iOS game for children. 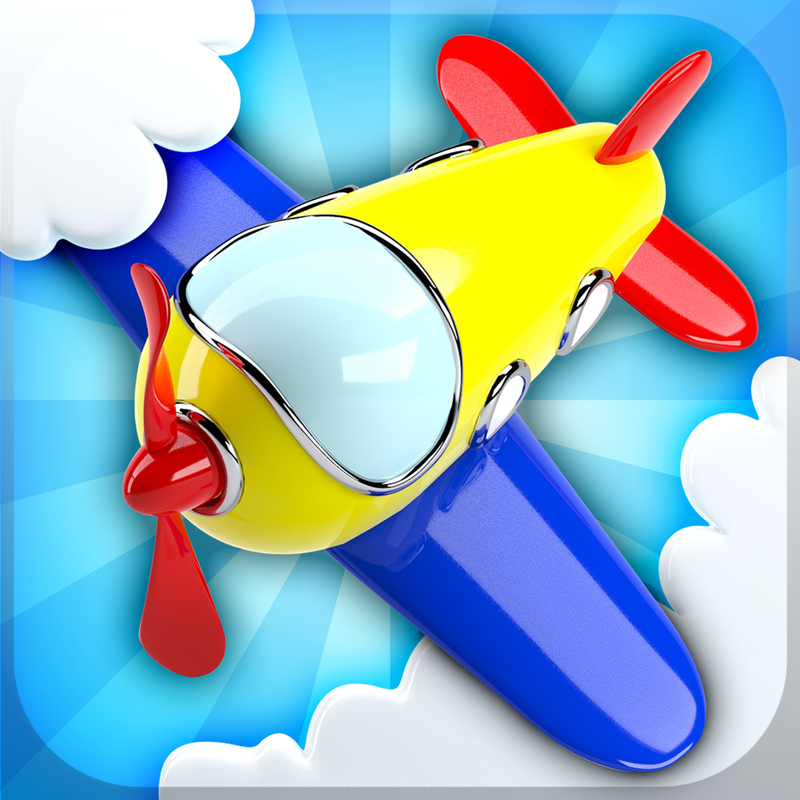 The objective of the game is to build cars, ships, airplanes, trains, and more by joining all of the parts together. The simple interface makes it very easy to build a vehicle. Lexual by Synoptical Studios Ltd ($1.99, 10.5 MB): In Lexual, you must tap on letters from a grid to form words. The more words you form the more points you will score. 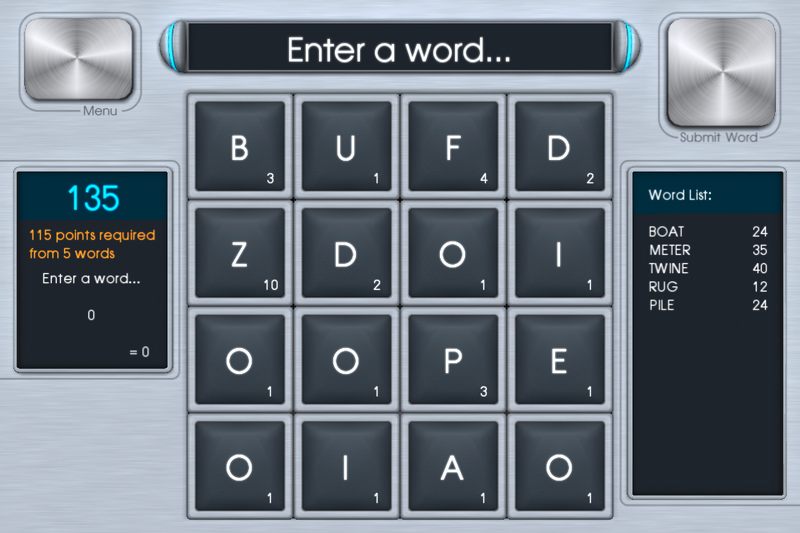 You will receive multiplier bonuses for creating longer words. 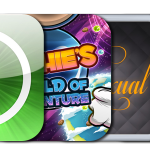 The game features fluid animations and Game Center support. Financial Calc Pro HD by Panoramic Software Inc. ($1.24, 33.5 MB): Financial Calc Pro is a powerful calculator for the iPad. The app includes several functions and can be used for multiple purposes. Included are mortgage, tip, and loan calculators. You can also create break even or profit margin worksheets. The app has five different calculator modes and display options.